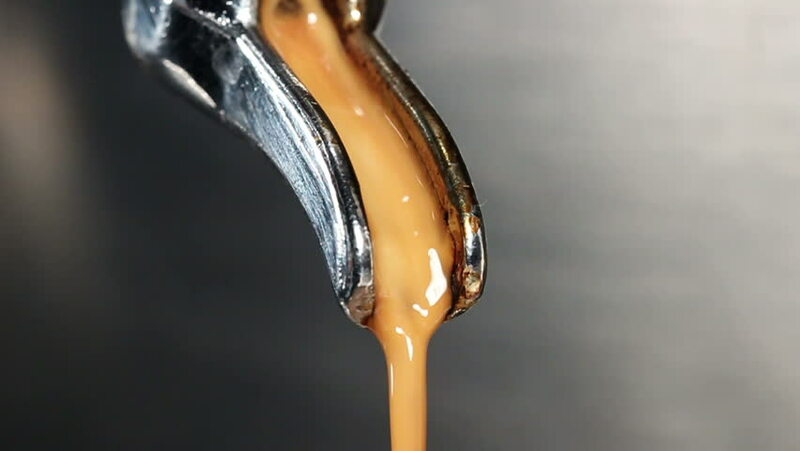 4k00:41Thick honey dripping. Shot with high speed camera, phantom flex 4K. Slow Motion. hd00:18Shower curtain is pulled open and then pulled closed. hd00:08Glaring lamp and flying insects. hd00:25Sharpening the saw on an automated grinding machine.